Life and Death, the electronic music label founded in 2010 by DJ Tennis, stands at the forefront of contemporary, underground dance music. Releasing records varied in tone and texture, the label also purveys its ever-evolving sound via their worldwide event showcases. Ranging from hillside outposts, overlooking Israel’s Dead Sea, to Spanish Colonial mansions, to hedonistic circuses in Amsterdam, the desire to challenge the status quo remains at the core of the Life and Death ethos. Started in 1994, Sónar is renowned for its unique format and musical programming that showcases the latest trends in dance and electronic music as well as those artists pushing the limits of musical expression. Since 2002, Sónar has held events in 65 cities across the globe, and currently celebrates annual editions in Barcelona, Bogotá, Buenos Aires, Hong Kong, Istanbul, Reykjavik and Mexico City. With a cast of Sónar alumni and Life and Death signees on board, Avant Gardner’s The Great Hall, The Kings Hall, and newly added Spiegeltent will be reimagined for this unique joint occasion. Adding to the venue’s impressive lighting production and top of the line KV2 audio sound system, the Italian label and Sónar will fill the vast spaces throughout Avant Gardner with lively art installations, exceptional music and bespoke designs. 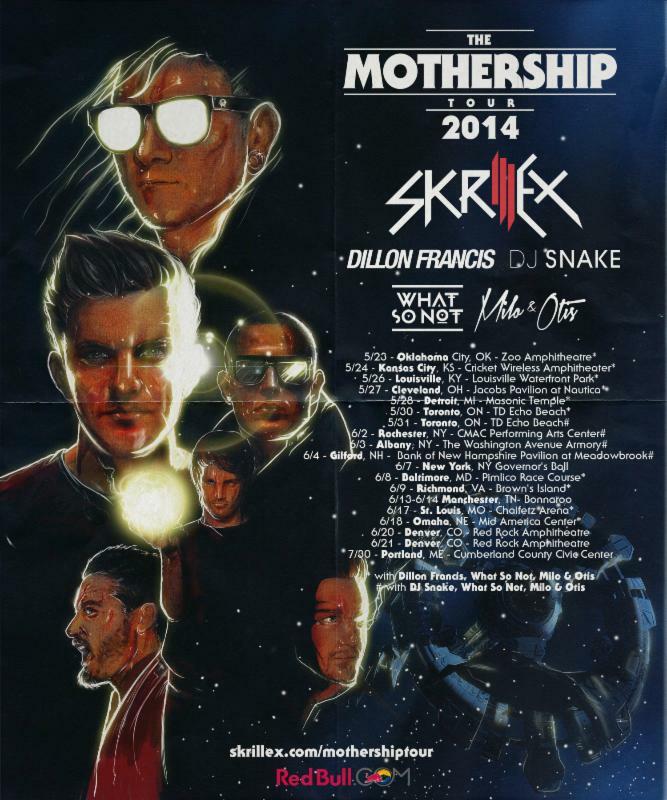 Skrillex Gets Ready To Launch The Mothership Tour 2014. Next story Will 2019 be the year of translation services?